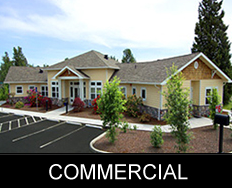 Conduit Electric is a full-service electrical contractor serving the greater Portland/Vancouver area. From industrial and commercial, to residential electrical wiring - we are the electrical contractors you can trust for a job done on time and on budget. At Conduit Electric...We're Always On.